For some, access to land is not the problem. Instead, it is a lack of proper tools that keeps farmers from growing abundant healthy crops. 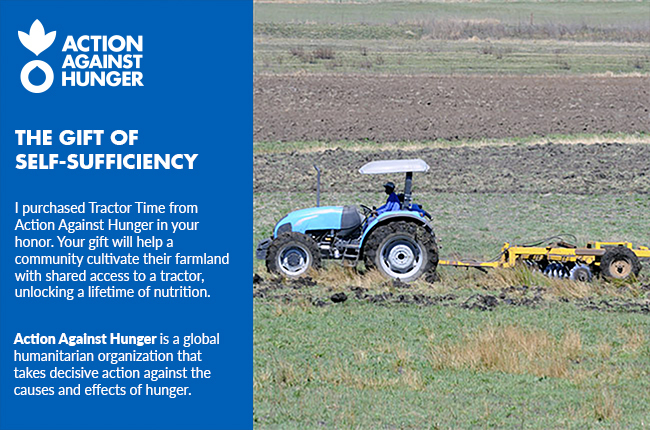 Give a community access to a shared tractor, and you give them an essential tool to unlocking their full productivity.